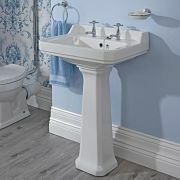 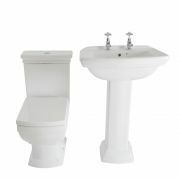 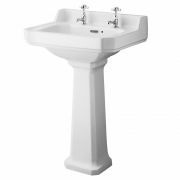 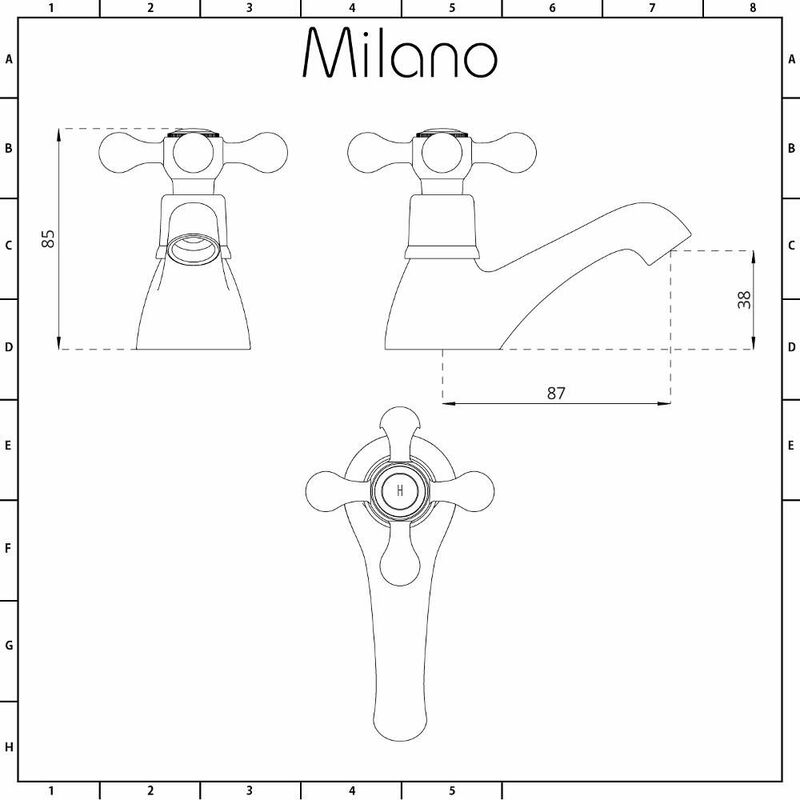 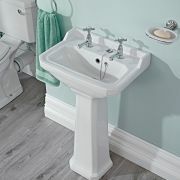 Enhance your traditional bathroom or en-suite with the Milano basin pillar taps. 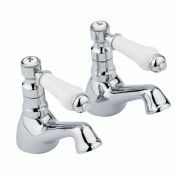 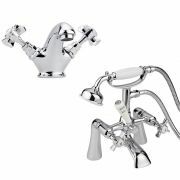 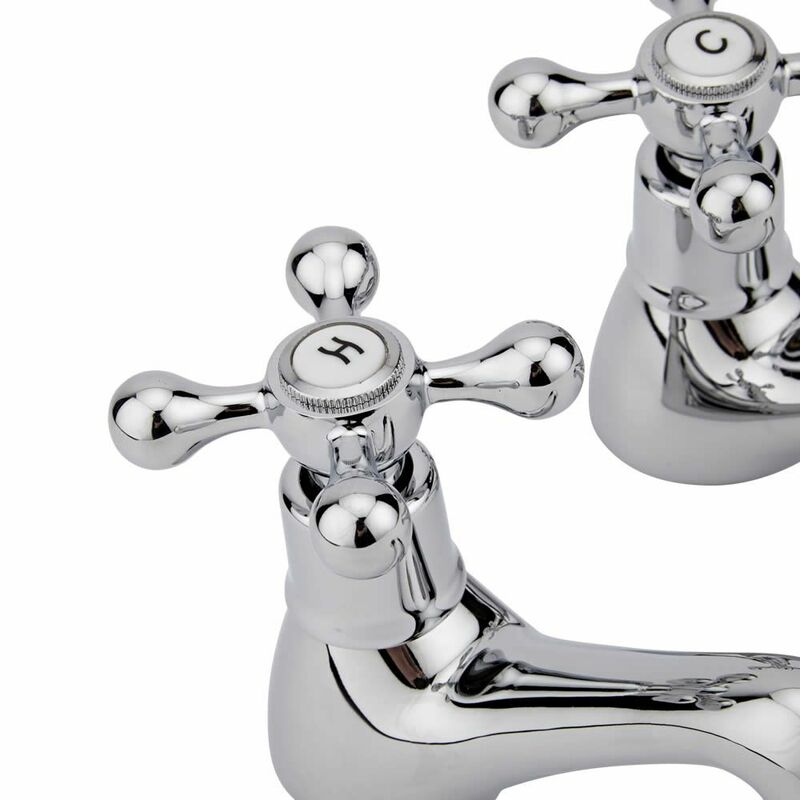 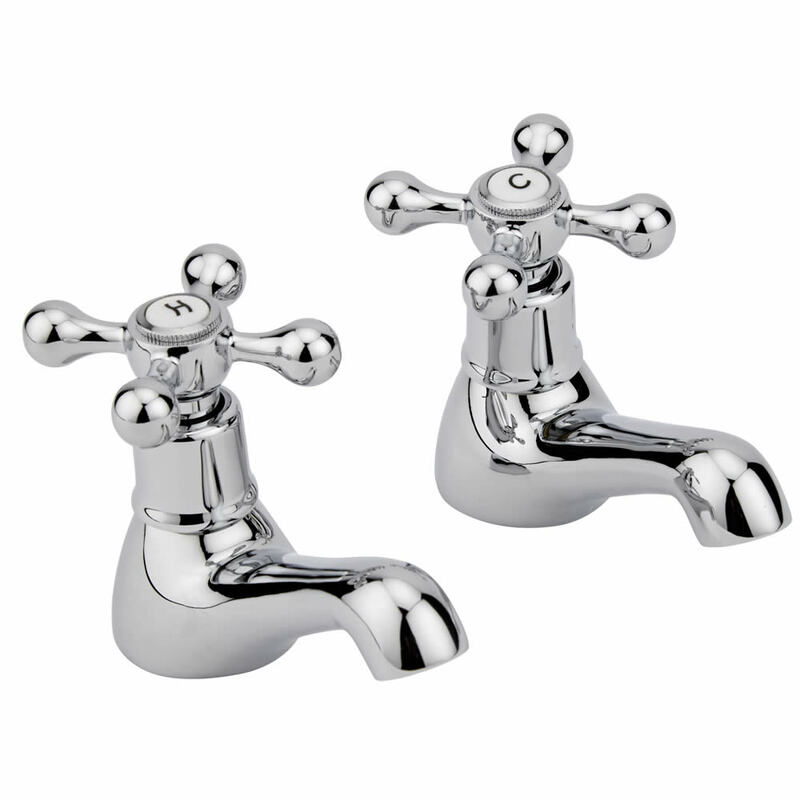 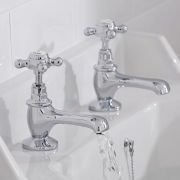 Supplied as a pair, these basin taps features cross-head handles and a brilliant chrome finish that will not rust. The chrome finish blends in easily with any bathroom decor. 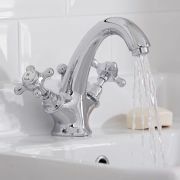 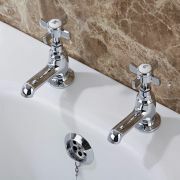 The basin taps have a solid brass construction so you can be assured of quality and durability.